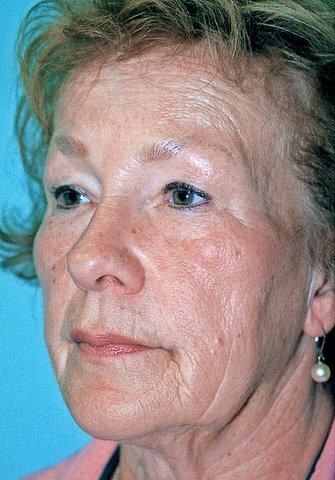 Short Scar Facelift Surgery (also known as a MACS facelift or Meloplasty) is used to correct the signs of facial ageing in younger people usually under 50. Incisional lines are short and limited to in front of ear. Skin and deep soft tissues that have drooped downwards are lifted upward to their normal position and held in position by three permanent internal sutures, with excess skin trimmed. The procedure corrects and redefines to contour of the neck and jawline, eliminating the jowls and naso-labial folds. 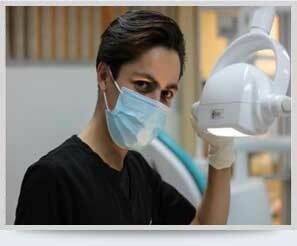 The surgery is rewarding, less extensive and complicated with minimal downtime and produces excellent results. 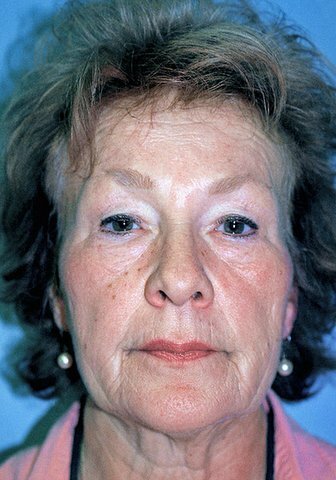 ii) correction of ageing around the mouth – laser resurfacing and fat grafting iii) eyebrow and eyelid surgery to correct excessive skin and bags in eyelids. 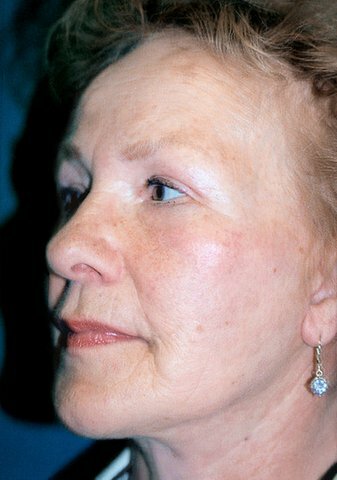 Short Scar Facelift (MACS) surgery results in a more youthful appearance, with the patient looking 10-15 years younger. 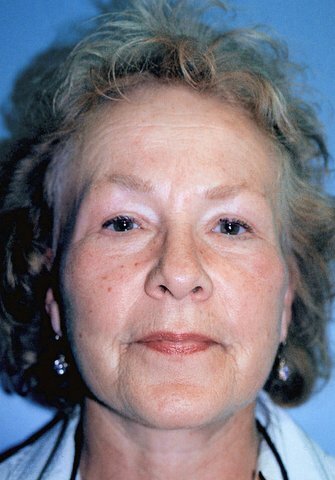 Jowls and vertical neck folds are eliminated, whilst the jawline is re-defined, naso-labial folds are reduced and cheek prominence restored.